David Niven Associates specialises in offering bespoke training and consultancy services for your needs. As much of our training is designed specifically for those who commission it, it therefore is not listed on our website. For all matters requiring safeguarding, child protection, media training, social work training or one to one team manager coaching get in touch today. We can discuss with you the extensive skills and experiences of our Associates and thus how we design or develop a course which will provide the best possible outcome for your team or business. You will be able to use written and broadcast media more effectively and with increased confidence to promote yourself, your product and your company to the public. DNA pride themselves on developing bespoke training so you will have a free half hour Skype consultation to establish yours and your company’s needs. This will ensure we prepare a media strategy with you to develop relationships with the media and to raise awareness about your product or service in the public eye. We can accommodate groups and individuals who require practice days with television crews. Our introductory courses can include some or all of the following, dependent on your needs. Article writing to enhance your product and creating a story to advertise it most effectively. Developing a basic media plan – whatever the size of your business, there advantages for you by managing the media. Press release writing – they still offer advantages that new mediums don’t have. You will be helped to challenge and clarify assumptions, streamline your organisation’s media response and offer strategies that give you the most efficient preparation and the most effective outcomes. Learning how to use the media to best advantage can be a fantastic asset to organisations and individuals alike and we can help you be more aware of how to use it to build your business. There’s a huge landscape out there with a huge appetite for your stories, products or news. The media training team is led by head trainer David Niven and associate trainer Dr Kieran File. David Niven is a broadcaster who is regularly interviewed on radio and television both at regional level in Bristol and national UK level on all aspects of social care. Dr Kieran File is a media linguist whose PhD research explored the communication styles and strategies used by speakers in a range of different media interview situations. As well as traditional media, DNA are offering training on podcasting – a new and developing medium with a fantastic opportunity for you to raise the profile of your work and products to a national and international level. DNA has enabled David to develop the no.1 UK social work and social care podcast and so we can help you with developing yours. In addition to this we also offer voice over services for those who develop their own programmes. A comprehensive study, conducted by David Niven Associates, has demonstrated that social work staff feel the representation of their profession is unduly negative as “the media never acknowledges the good work and outcomes achieved” because “the positives in social work are never reported”. As a consequence of this participants feel they “have no doubt that aggressive media targeting of social workers in the wake of scandals/tragedies makes the job of practitioners more difficult” as it “makes it difficult to maintain equal relationships with other professionals and appear competent when working with families”. The consequences on morale are evident – “it is demoralising and leaves a strong sense of anger which I find difficult to live with”. “Why don’t we discuss our processes and involve the public?” one participant suggests, and this is where DNA would like to support social work employers by training staff in how to best communicate positive stories with the media. Only 6.9% of participants feel frontline social workers should not be seen and heard more in the media. The overwhelming positive response to the exposure of frontline staff is evidenced in quotes such as “I do feel that front line social workers should be heard, by doing this it could aid the government to have a better understanding of the communities in which we work and inform future social policies”. This initiative is supporting those who do want to be in the media. There is a continuous worry that front line staff will not be prepared and “they will need training […] to deal with this appropriately” and “not everyone is comfortable being in the media”. There should not be mandatory reporting of stories, or making it compulsory for all social workers to talk to the media. We will support and train staff whose employers agree to share their positive stories with the public to improve the working conditions for their colleagues. Many have reported they would welcome this. The trainers bring expertise through practice and academia – a social work expert who has repeatedly appeared in the media over the past 20 years and a professional linguist whose doctorate was focussed on the language of the media and therefore is helping those wishing to convey their messages clearly and effectively. All training is bespoke to your needs, for front line staff or social work managers. With so many threats now to children on the internet, as well as all the benefits, this course covers key areas of concern and protection. The one-day course raises awareness amongst the Children’s Workforce who work directly with children and their families. It covers the issues of exploitation of children and young people and the Internet through child abuse images and grooming in social networking sites. It also deals with cyber-bullying, the legislative framework and safeguarding processes including the assessment of risk. 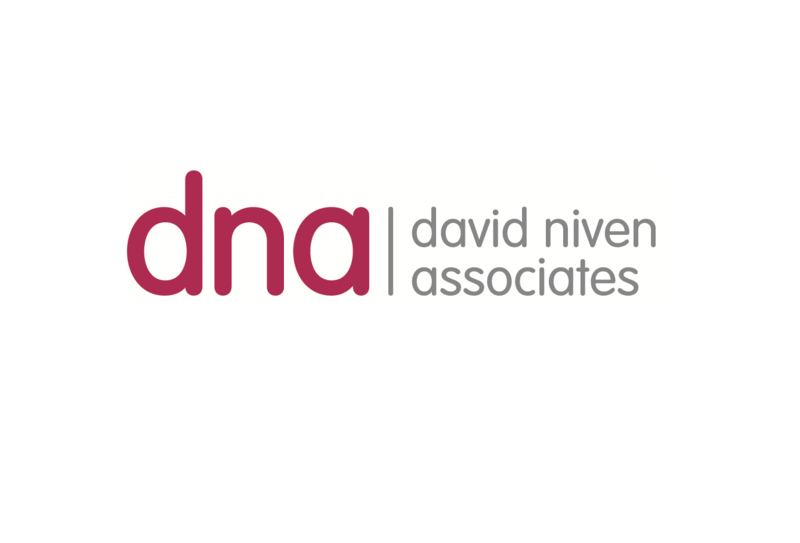 Courses held in Bristol at David Niven Associates HQ or, for company groups or organisations, at your workplace.